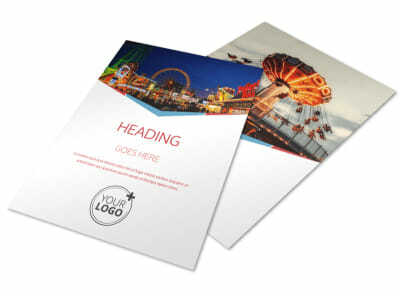 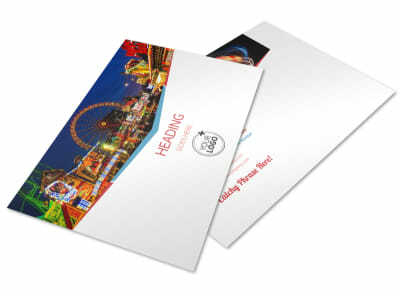 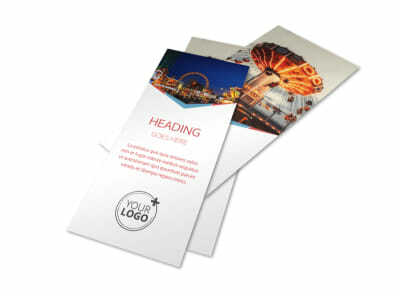 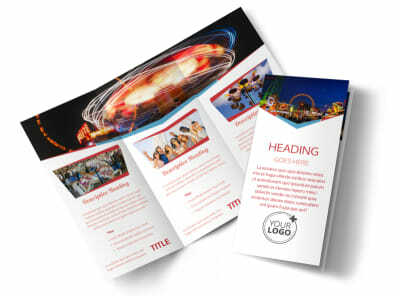 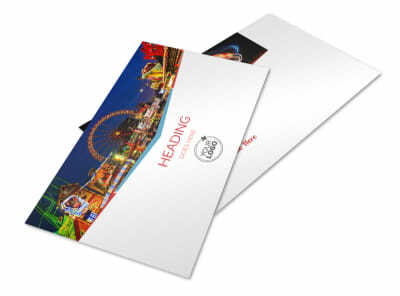 Customize our Amusement Park Bundle Brochure Template and more! 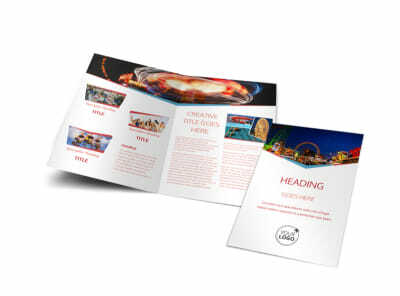 Fill the air with excitement from the moment potential park attendees open your amusement park bundle brochure. Our templates are fun and easy to use, letting you quickly spark interest in new rides and attraction with your own images or a number of patterns, shapes, icons, and more. 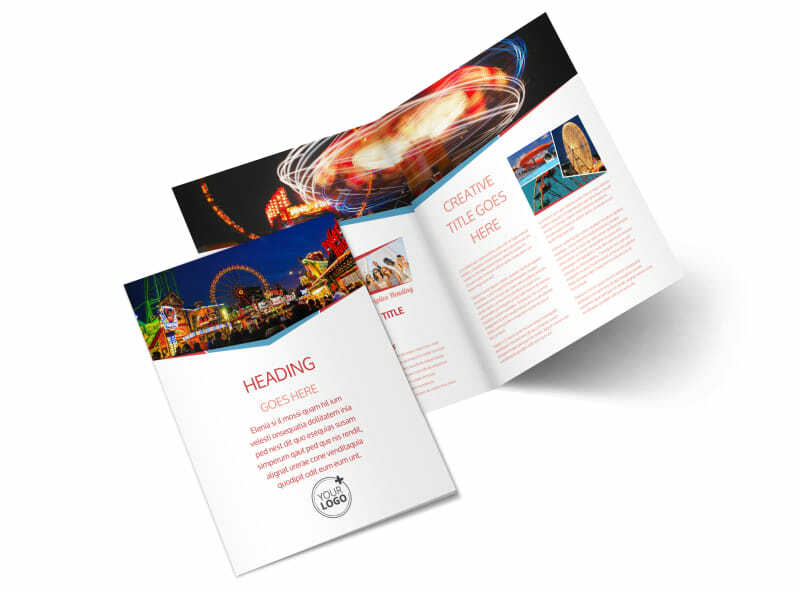 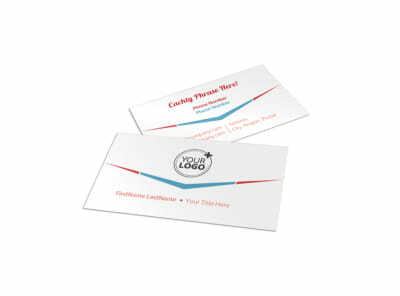 Use our editor to manipulate your design on every page, and then print your bifold or trifold brochures from anywhere to start marketing before the season starts.